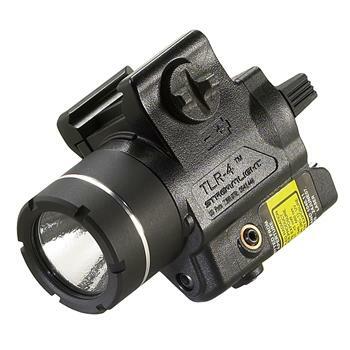 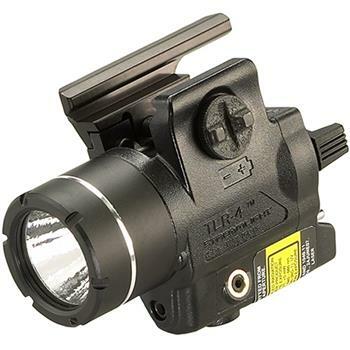 The Streamlight TLR-4® Weapon Light provides 5,300 candela peak beam intensity and 125 lumens measured system output. 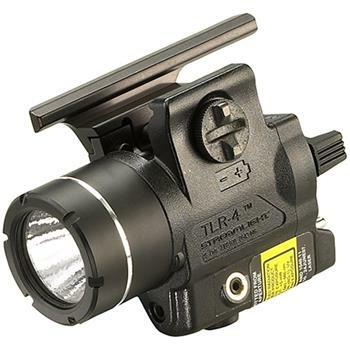 The textured parabolic reflector produces a concentrated beam with optimum peripheral illumination. 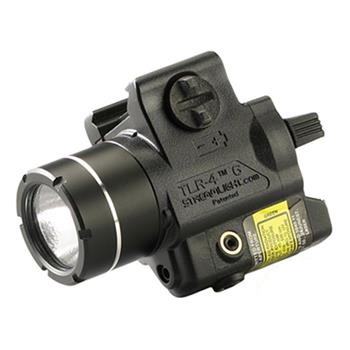 The laser provides long-range targeting.